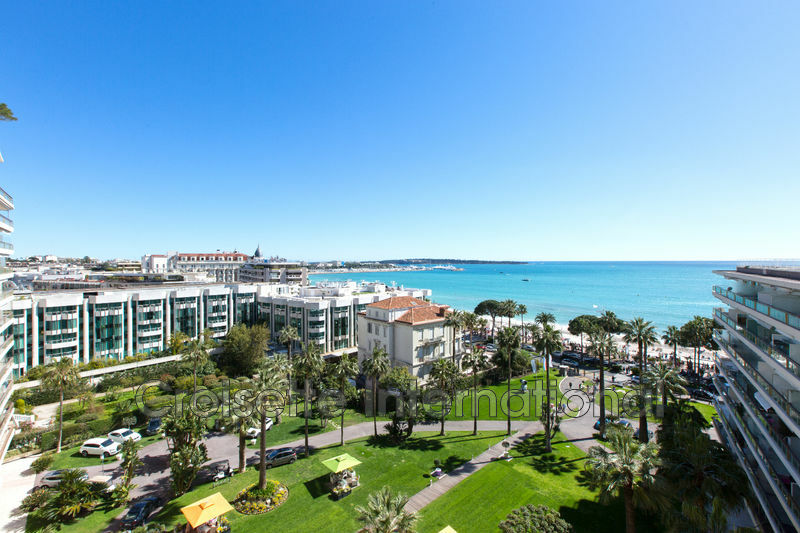 Cannes Croisette. 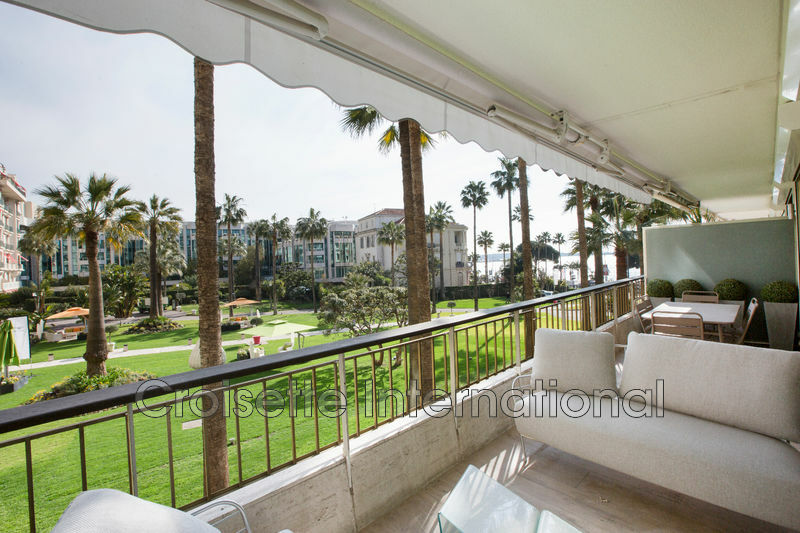 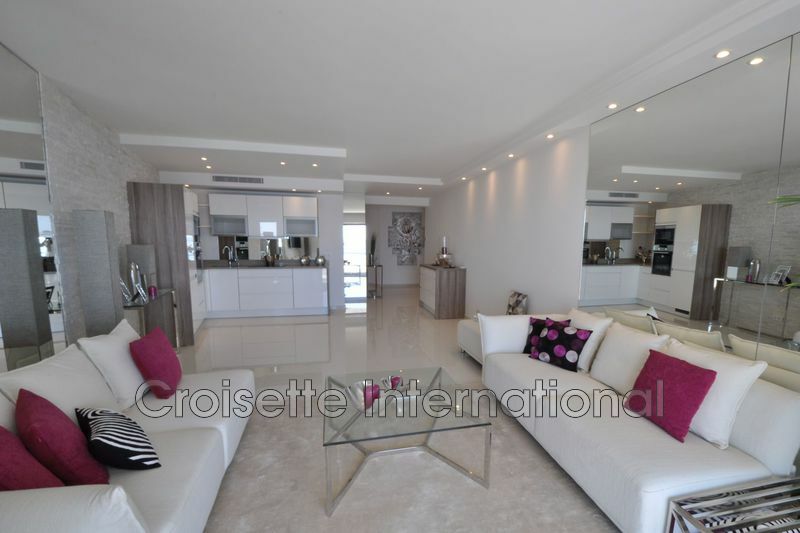 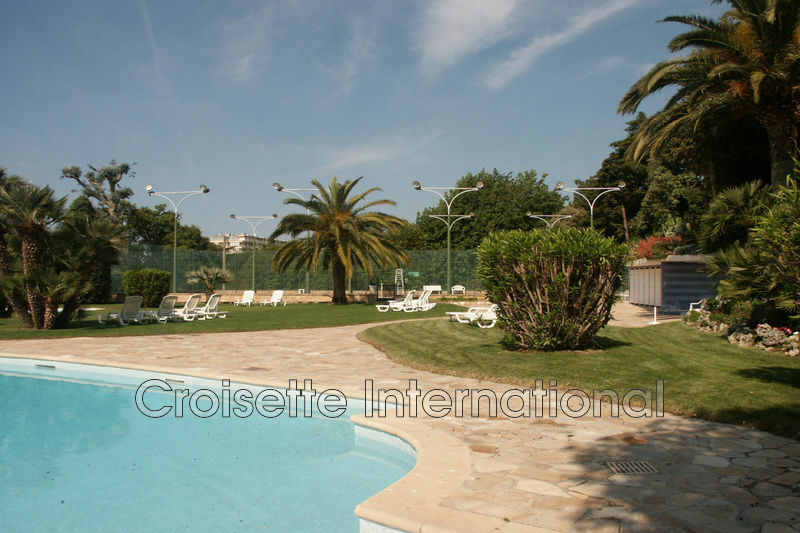 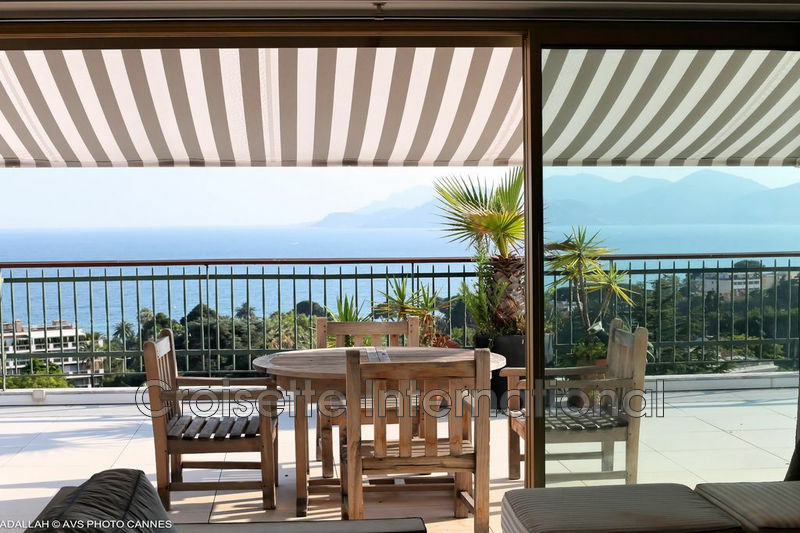 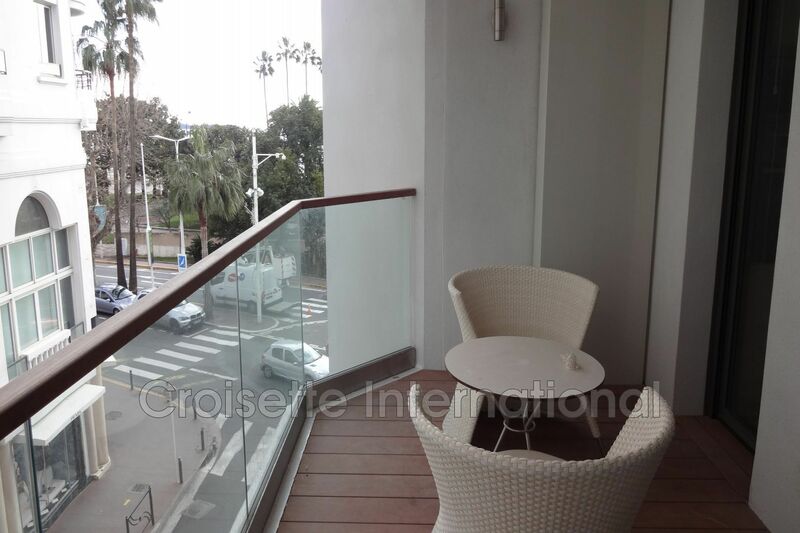 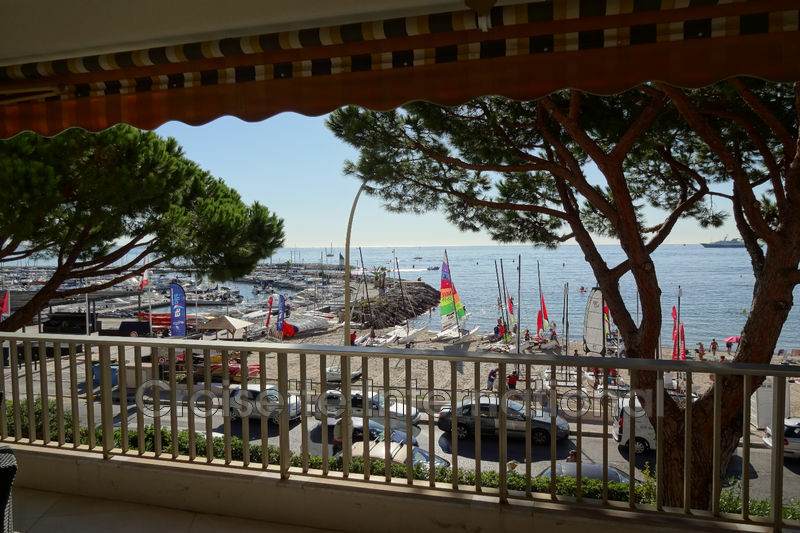 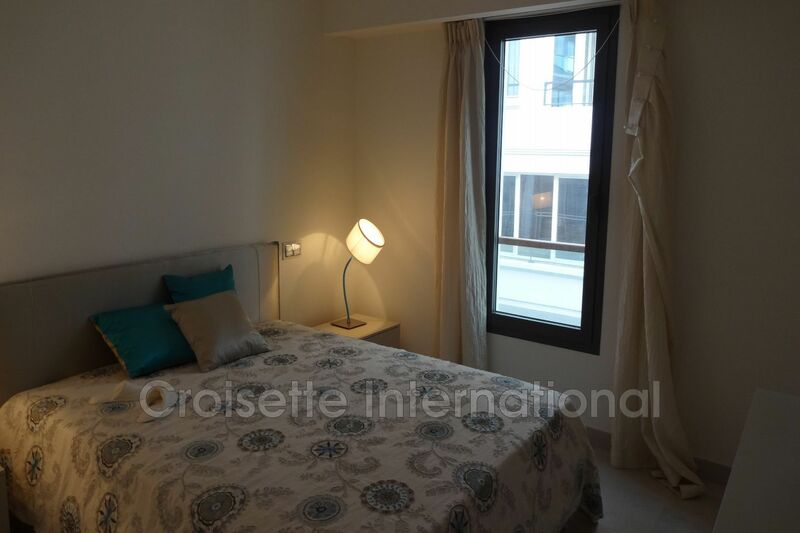 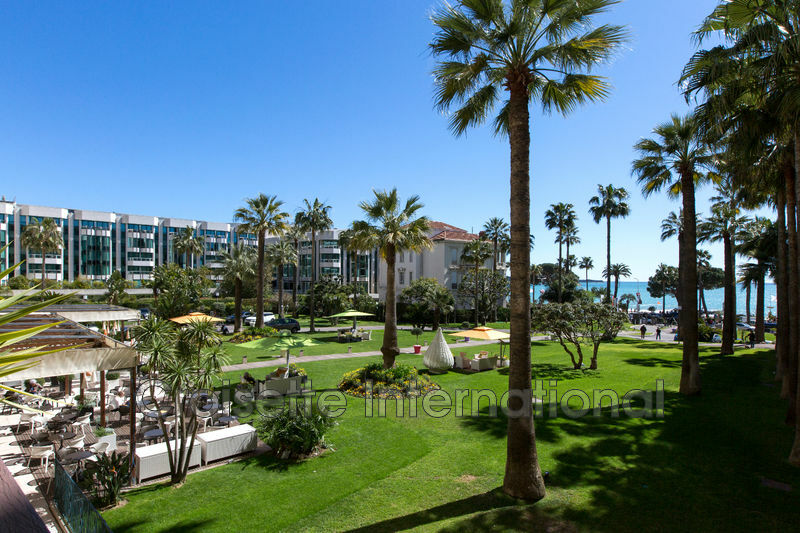 In a new residence of high standing opposite the Palais des Festivals, beautiful 3 room apartment with balcony. 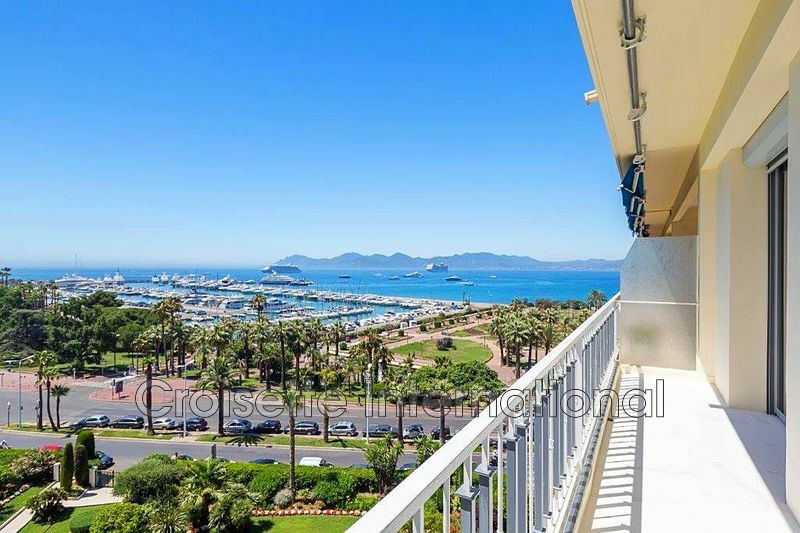 Side sea view. 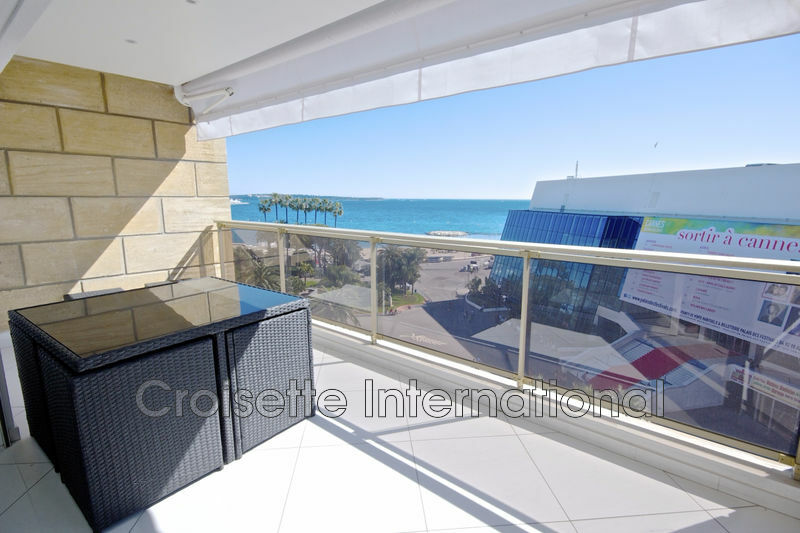 Ideal for a rental investment.